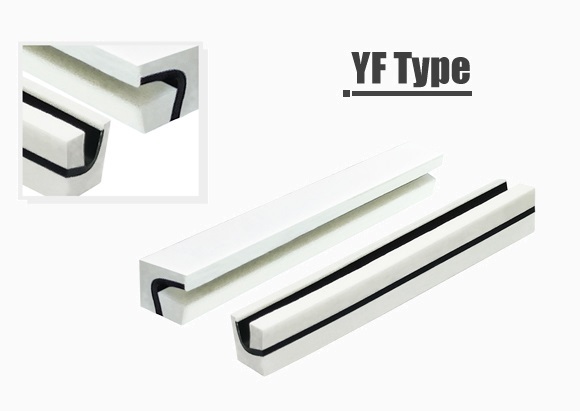 YF type is used mainly for Graphics LCD, having contact pads on the upper surface of common side. 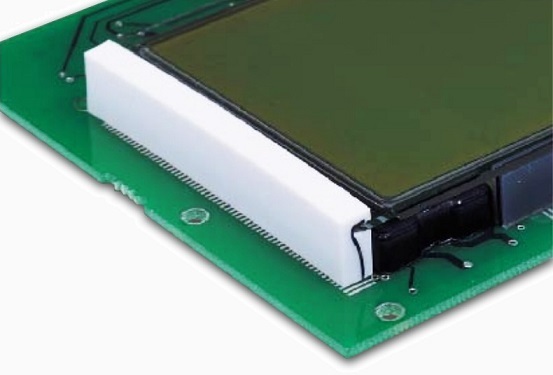 The greatest advantage for YF type over other conventional inter-connectors is that the top of LCD can be connected directly to PCB. 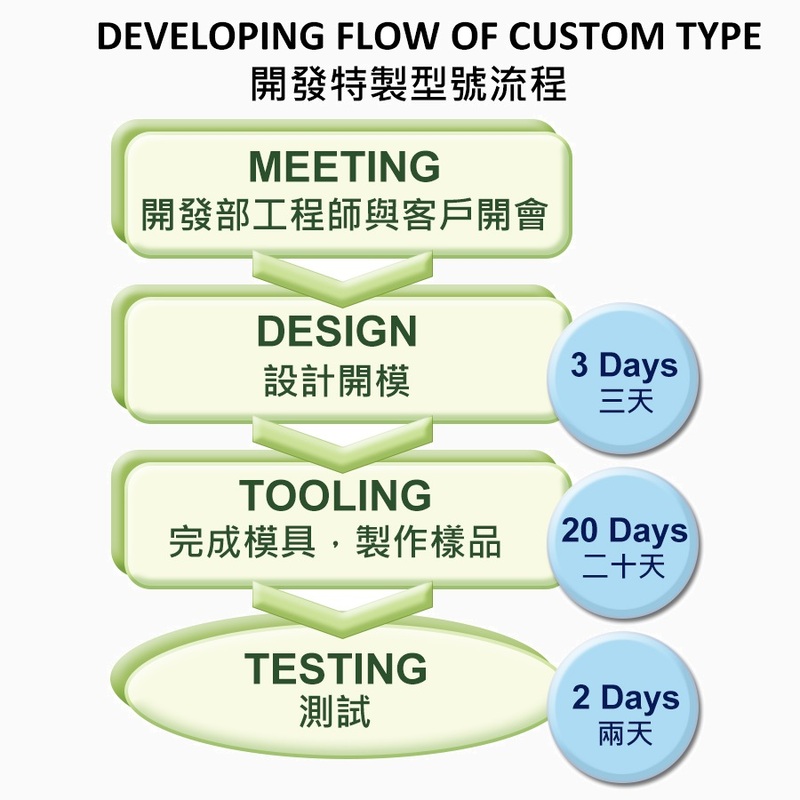 All YF / custom connectors are tailor-made to order using specially designed tools. 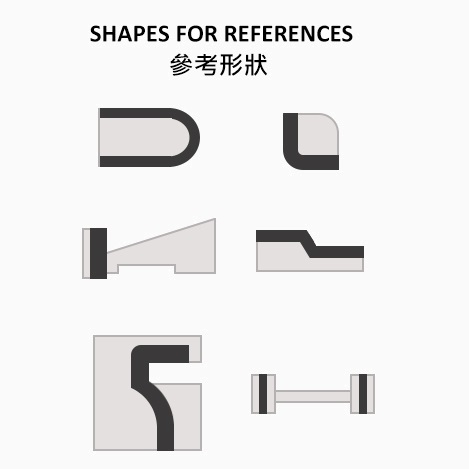 We can develop conductive silicone inter-connectors sd per customer's designs. 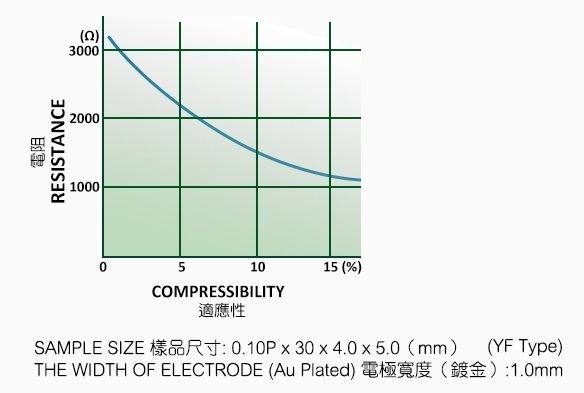 In such cases, we suggest consulting our R&D engineers prior to designing LCD module, to enable them recommend the appropriate type of inter-connector, especially when the following situations are encountered. (1) When LCD and PCB are unparallel. (2) When it is difficult to design LCD module due to constraints on other parts. (3) When more than two conductive lines are needed.